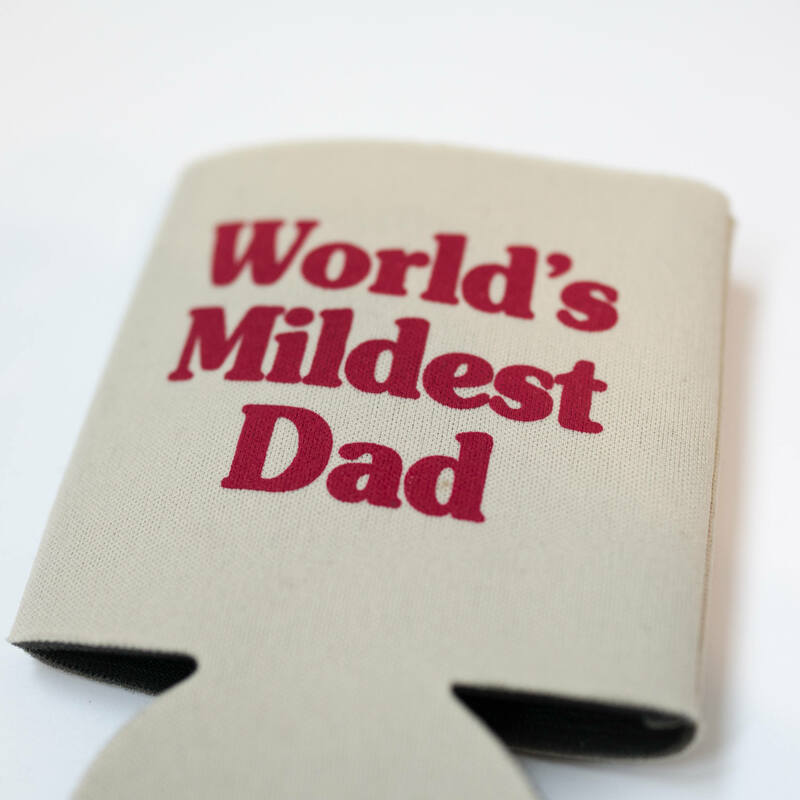 Every dad needs to brag and every can or bottle need to stay cool. 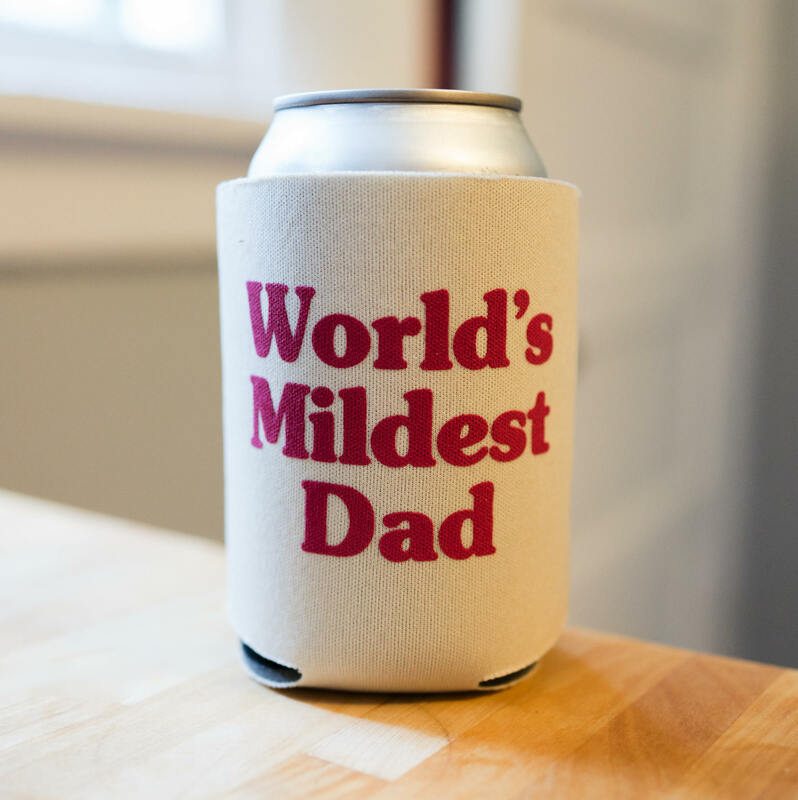 With this "World's Mildest Dad" beverage cooler, you can do both. This is a simple foam cooler than fits both bottles and cans. Perfect for back yard barbecues and binge watching football on the weekends. 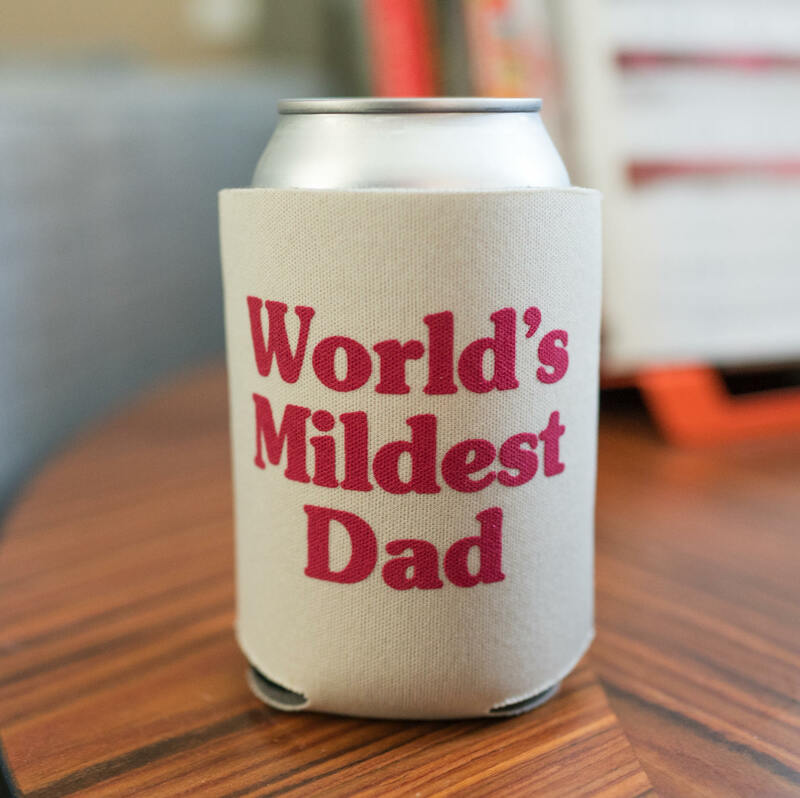 For the dad who has everything, except cold beverages.